'I'm Not Scared', a song the Pet Shop Boys have written and produced for Patsy Kensit, is released as a single by her group Eighth Wonder, and is their first hit. 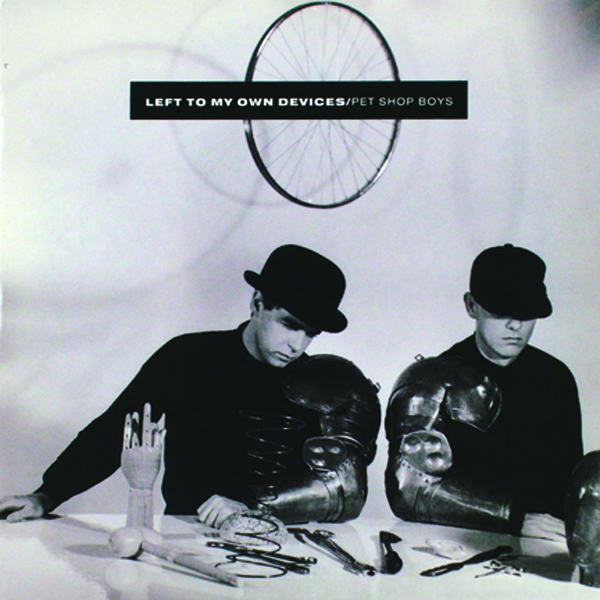 At the BPI Awards, the Pet Shop Boys win the Best Group award. They also mime to 'What have I done to deserve this?' on stage with Dusty Springfield. Afterwards Neil comments, "It's kind of macho nowadays to prove you can cut it live, I quite like proving that we can't cut it live. We're a pop group, not a rock 'n' roll group". 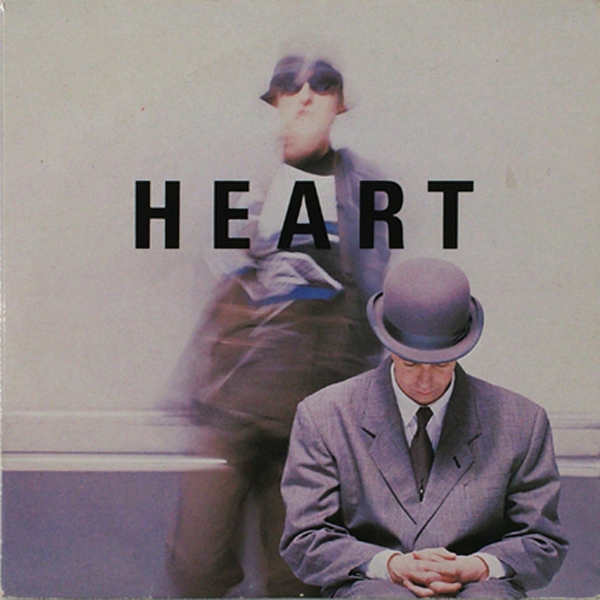 A different mix of 'Heart' is released as a single on March 21st and reaches #1 in the UK. "It's a real disco song – the idea of 'heartbeat' the beat of the record and the beat of your heart. It's actually pretty corny, to be honest, but I think the words are quite sweet and sincere". The video, shot in Yugoslavia, is a resetting of the Dracula story with Ian McKellen in the title role. 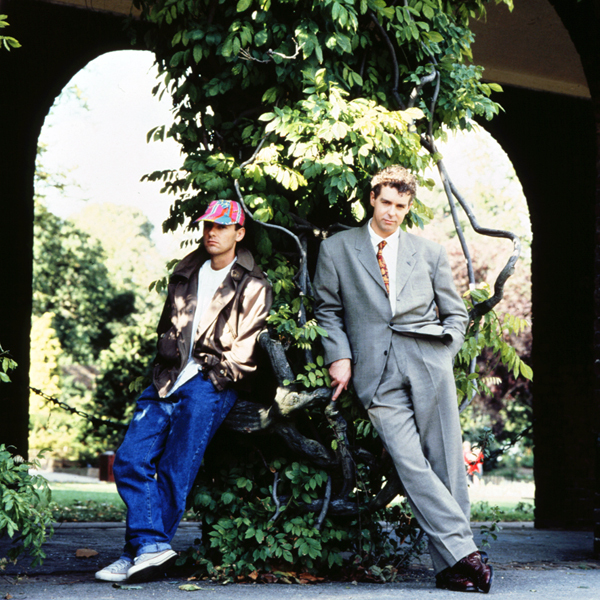 For the second year running, the Pet Shop Boys win the Best International Hit award at the Ivor Novello Awards, this time for 'It's a sin'. Ian McKellen persuades the Pet Shop Boys to play live at an anti-Clause 28 benefit, Before The Act, at London's Piccadilly Theatre, performing 'It's a sin' and 'One more chance'. "A brilliant event", they say afterwards. 'It couldn't happen here' is released on July 8th to mixed reviews: it wins an award at the Houston film festival. 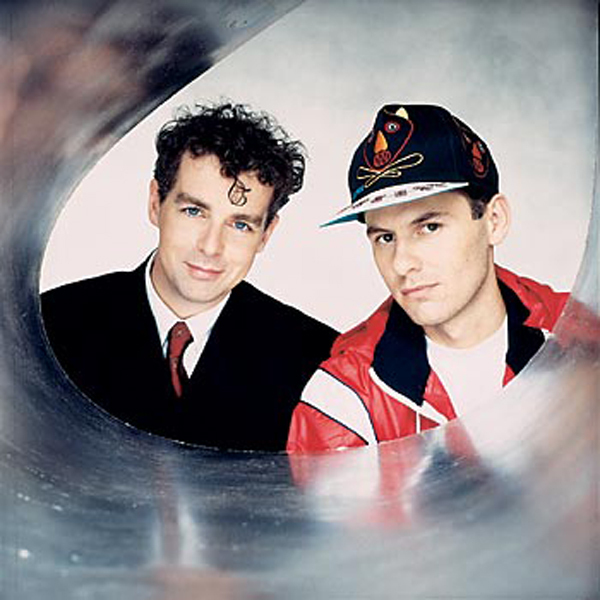 The Pet Shop Boys win the Berolina award in Germany for 'Group of the Year'. The award is presented to them by Miss Venezuela. On September 12th, 'Domino dancing' is released, a song they recorded that February in Miami with Expose producer, Lewis Martinee. They shoot a video in Puerto Rico and appeared with a full Latin band on Wogan and Top Of The Pops. On October 10th, their new album 'Introspective' is released. It is so called because "all the songs, although it's a dance album, are introspective". The title was chosen after considering and dismissing 'f', 'Dogmatic', 'Bounce' and 'Hello'. They explain that 'Introspective' sounds serious, like an art exhibition: "Nick Rhodes", says Chris at the time, "will be so jealous". On November 14th, 'Left to my own devices' is released: "an exaggerated autobiography". The second verse refers to a time when Neil's mother would worry about him because he'd wait in a corner of the back garden pretending to be a Roundhead soldier.